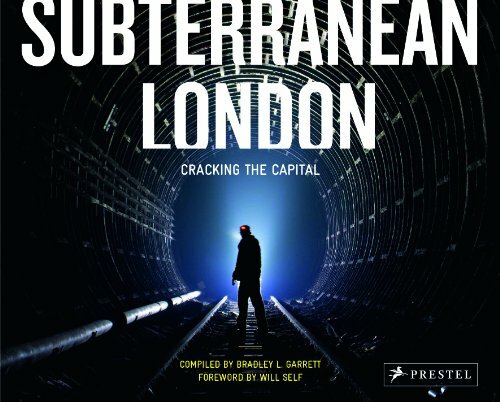 This book takes us deep under London, off the beaten track even of subterranean explorers. 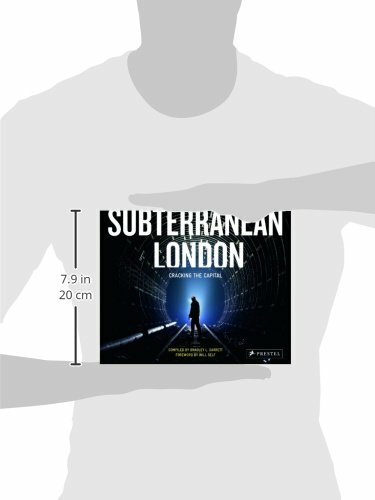 Includes maps and illustrations by Stephen Walter. 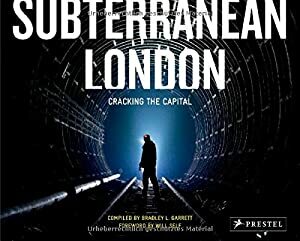 Peel back the layers under a London street and you'll discover a haunting, dreamlike world of hand-laid brick sewers, forgotten tube stations, World War II evacuation shelters, secret government bunkers, and tunnel boring machines laying new sewer, communication, and transport grids.